If you're looking for a way to give guests a printed photo from your event, our Event Studio with Instant Printing is just what you need. Whether your holding an Awards Ceremony, Prom, Charity Black Tie Ball or a Christmas Party, our portable Event Studio can be set up ahead of your guests arriving so that they can have their photo taken on arrival and during the event. 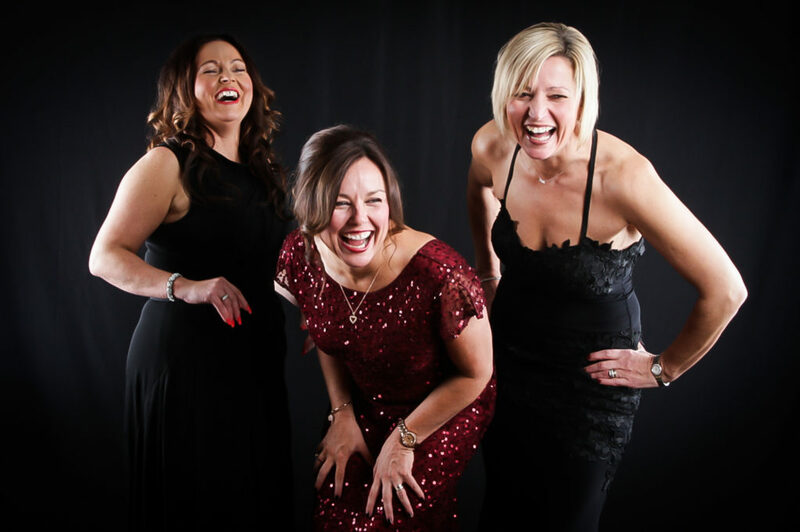 Our Event Studios are suitable for photographing Individuals, Couples and Large Groups of friends and family and with our Instant Printing service, their photos are printed, mounted and packaged within minutes for them to take home with them. 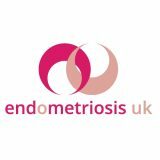 Pre-pay options are available as well as fundraising opportunities for Registered Charitable Organisations. 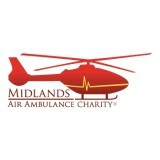 I just want to say a huge thank you for bringing your Event Studio to the Midlands Air Ambulance Ball. It was a huge hit with the guests and you produced amazing photos for them. They were so different to the typical boring pictures you normally get at Black Tie Balls! Thank you! "Thank you so much for your hard work at our Charity Ball. The photos were a bit hit at the event and we will definitely be working with you again!" Printed photos for a night worth remembering.